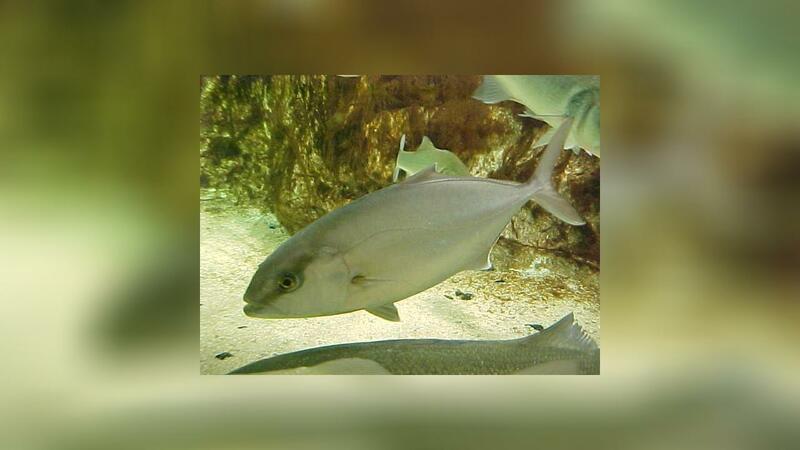 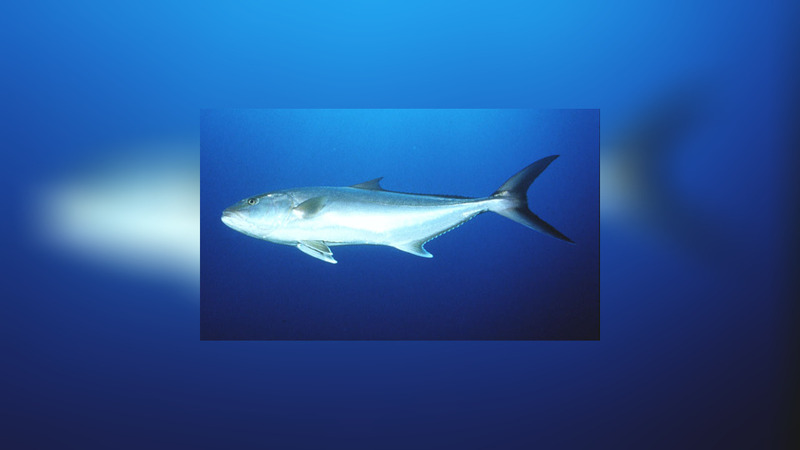 The Greater amberjack (Seriola dumerili) is a jack of the genus Seriola. 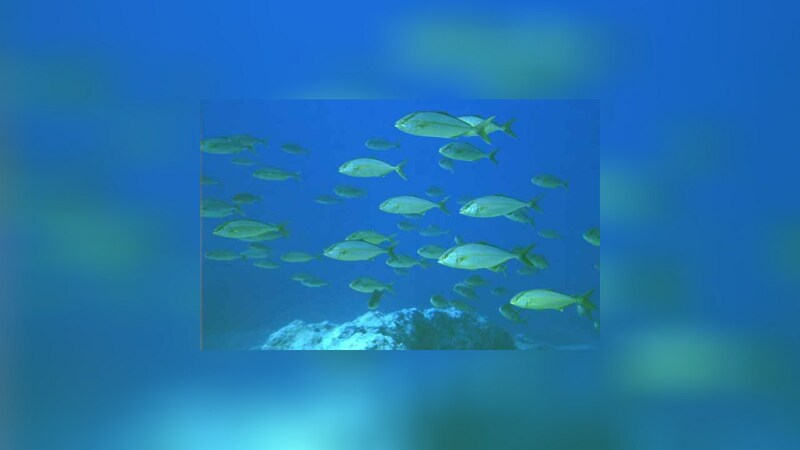 It is found in the Mediterranean Sea, Atlantic Ocean, Pacific Ocean and the Indians coasts. 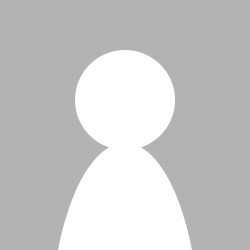 Max Laength is 190 cm. 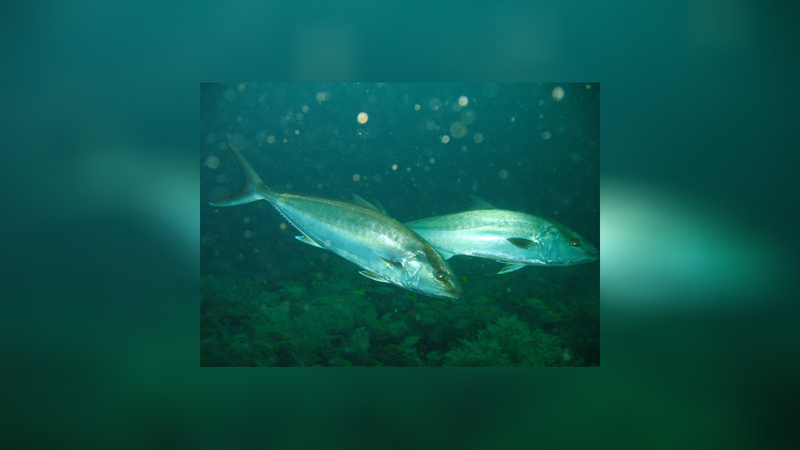 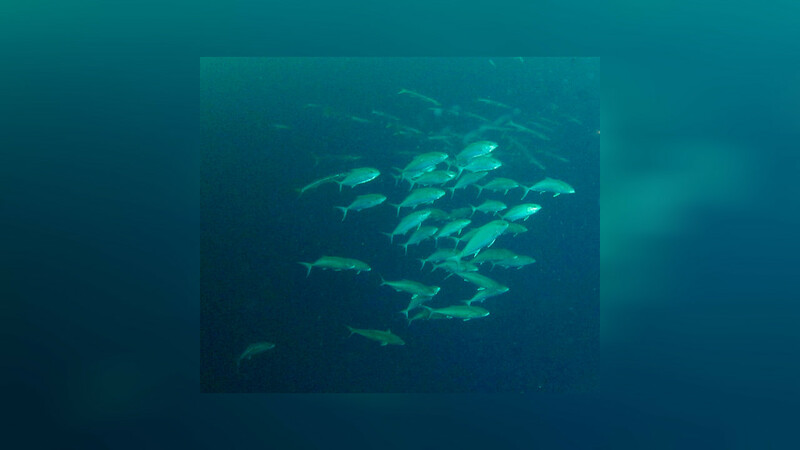 It is a fast swimming pelagic fish with similar habits to the kingfish.